To hear a recorded message or to leave a message. Keep updated on all the Las Vegas Nebraskans news. Check back to our site frequently. For More Information of These and Other Events --- Click-on "Newsletter"
Sat., May 4: LVN Night for Las Vegas Aviators Baseball at the new ball park. No Longer Under Consideration: An overnight excursion to Santa Anita for horse races. Due to scheduling conflicts that created a low interest level, this potential event is no longer being considered. Members will receive more information when details of the event are completed. A RSVP will be required. 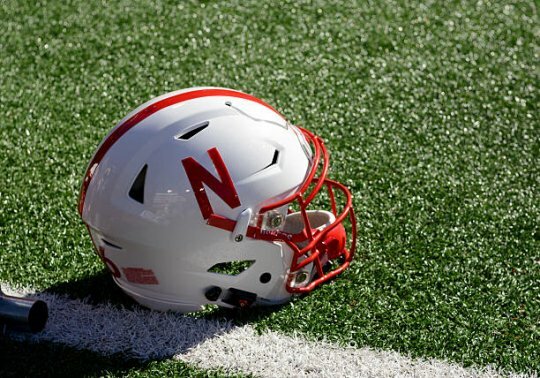 Sat., Aug 31 - First Nebraska Football Game of the Season - Huskers vs. South Alabama. Kickoff: TBA - For a 2019 Nebraska schedule, please click-on "Schedule" on this website. Watch all the televised games with the Husker fans at Bentley's Bar & Grill, 2640 E. Sunset Road, just east of Eastern Ave. on Sunset and across the street from Sunset Park. Thur. Oct. 24 - Sun. Oct 27: Annual Migration to Lincoln for Football Weekend - Game with Indiana - Watch for a future announcement.